Smoked glass floats on a solid wood frame resulting in a seductive combination fit for the boardroom, feats of molecular gastronomy, or Sunday night Hotdish. Brass hardware details add just the right amount of flair. Available in round and rectangle sizes. 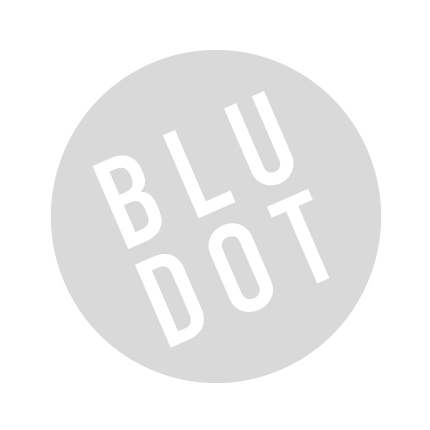 Be the first to review “Blu Dot – lake round dining table” Click here to cancel reply.